Self as a feature bundle: Unraveling the mechanisms underlying self-representation. 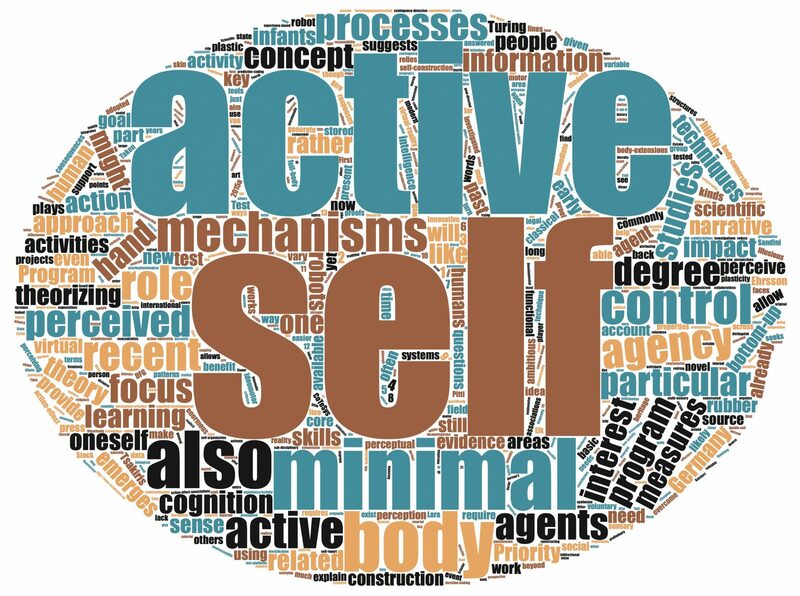 Recent research suggests that what belongs to the self is quite malleable. The Theory of Event Coding predicts: the more features overlap between self and other, the more pronounced self-other integration. Such integration leads to increased ownership and agency over the others, and feature-migration between self and other. TEC could thus explain the malleability of self-experience. To test TECs predictions regarding ownership, agency, feature-migration, we will manipulate the degree of feature overlap between participants and avatars and the degree of control that participants have over the avatar (movement features). Additionally we will manipulate participants’ attentional weighting and meta-control states.